Once again Saulos Klaus Chilima has proved himself to be an amateur at the tough game of politics. He was almost conned into an alliance with nothing to gain by Former Malawi President Joyce Banda who founded and leads the People’s Party, formed in 2011 after Banda herself was expelled from the ruling DPP when she refused to endorse President Mutharika’s younger brother Peter Mutharika as the successor to the presidency for the 2014 general election. In Interview with BBC when the said failed alliance came to light, Joyce Banda claimed that she was supporting Saulos Chilima’ s UTM because they had similar interests and she was no longer interested in power. This coming from Joyce Banda is beyond laughable. Joyce Banda risked being put in Jail for Cashgate by coming back into the country from a self-imposed exile to contest for the May 21st as a candidate. To now say she is not interested in power is beyond belief. She knew that Peter Mutharika was still angry about his arrest at her hands. A fact Malawi President does not forget to remind his supporters at every rally. 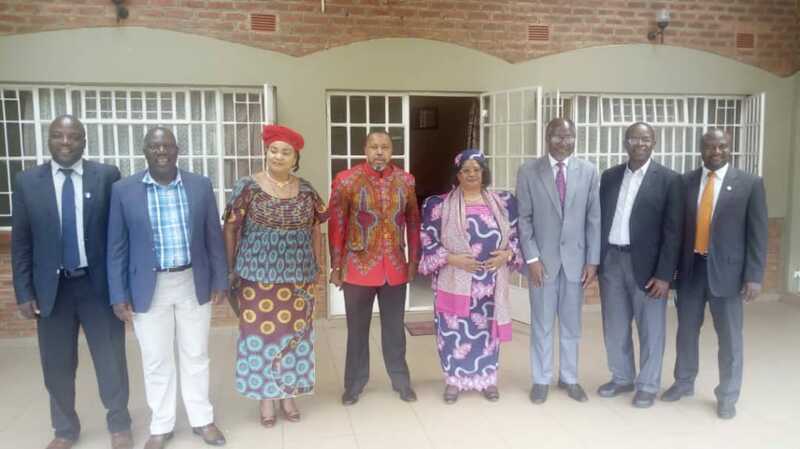 Just this past week-end he was commending the people of Lilongwe for sticking with him after his arrest and the court hearings he suffered at the hands of Former President Joyce Banda. Joyce Banda surveying the landscape has come to the realization that her People’s Party does not have a chance of winning this Election. 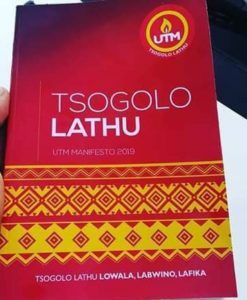 She was willing to prop the gullible Saulos Chilima so that she could have future say in the running of the country If Saulos Chilima went on to win the Elections. 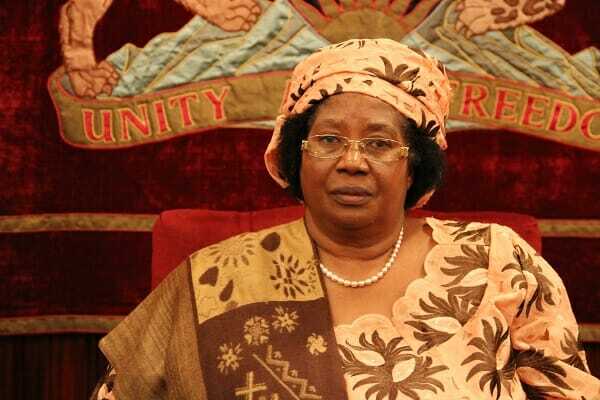 Many Malawians know Joyce Banda is a darling of the West, However she has never Garnered support within the country and her chance to prove herself got ruined by her presiding over Cashgate and accusations of Nepotism. The story that she has sold to the West is that she first rose to prominence as a champion of female empowerment, founding organizations including a microfinancing network for thousands of women in rural areas. She says her own experiences of marriage have driven her crusade. “I got married at 22 and remained in an abusive marriage for 10 years,” she told the Guardian during a visit to Pretoria, South Africa. “I made up my mind that that was never going to happen to me again. I made a brave step to walk out in a society when you didn’t walk out of an abusive marriage. It was mental and physical abuse. “Two years later I got married again to my husband, Richard Banda who was a high court judge in Malawi. For the next two, three years I moved from zero to hero: I was running the largest business owned by a woman in Malawi, in industrial garment manufacturing. But when I looked back his fingerprint was all over: if I wanted training, he paid; if I wanted a loan, he came with me. Because of his status in society everything was easy for me, so I had succeeded but I had succeeded because I was privileged. 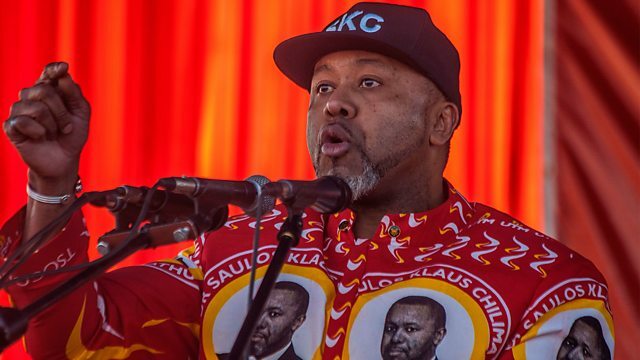 Saulos Chilima was willing to go into an alliance with a foe he vanquished in 2014, one who proved that as Ruling President of the country could not muster enough support in the country to be elected on her own Merit. This ill-advised alliance showed Saulos Chilima has no political Convictions. He is a novice politician without own fundamental values or ideas rather than he attempts to represent an existing consensus or simply take positions that are popular with others. 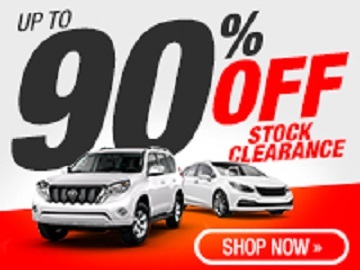 One has to wonder if he really wanted to oppose the DPP and Peter Mutharika or was this an idea that was forced upon him by Former Malawi First lady Callista Chimombo – Mutharika as many suspect. Once again this cannot bring comfort to his many supporters. Who see him a savior?